Bernhard Vogginger received the diploma in physics from the University of Heidelberg, Heidelberg, Germany, in 2010. 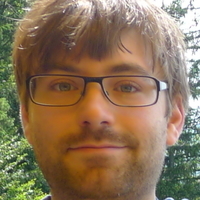 Currently, he is a research associate at the Chair of Highly-Parallel VLSI-Systems and Neuromorphic Circuits at Technische Universität Dresden, Dresden, Germany, where he is pursuing a PhD under the supervision of Prof. Christian Mayr. His research interests include neuromorphic engineering, learning and information processing with biological neural networks, and the design of energy-efficient hardware and algorithms for deep learning.